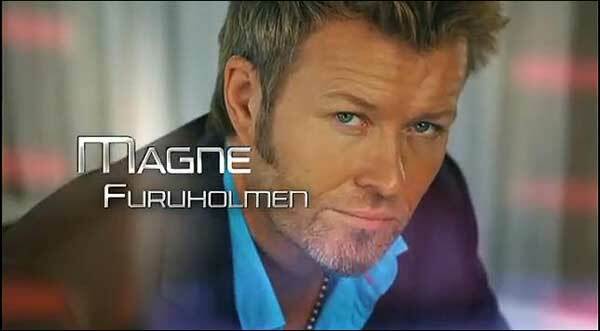 The popular international talent show ‘The Voice’ premiered in Norway on January 27, 2012, and Magne is participating as one of the four coaches. 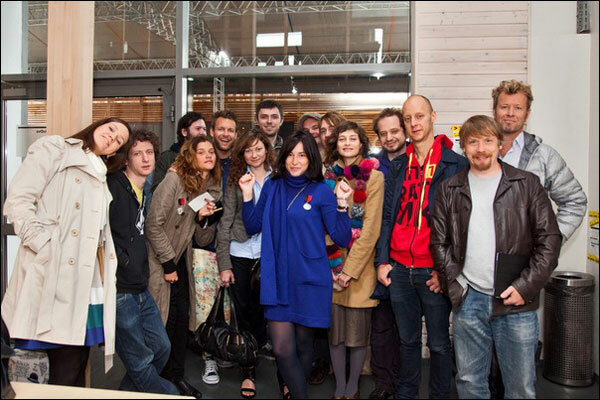 The other three coaches are Hanne Sørvaag, Yosef Wolde-Mariam and Sondre Lerche. ‘The Voice’ has a unique format that begins with blind singing auditions. In order to avoid any preconceptions or bias based on how a performer looks or behaves on stage, the four coaches sit in high-backed chairs, facing away from the performers. When a coach hears a voice they want to work with, they press a button to turn their chair around, and the singer will automatically become part of that coach’s team. However, if more than one coach turns their chair, the singer then must choose which coach they want to work with. At this point it is common for the coaches to make their case for the singer to join their team – how their particular experience and vocal coaching can help them in their development. During the blind auditions, each coach selects 12 singers for their team. The next stage of the show is when the real work begins: the coaches dedicate themselves to developing their singers, offering them advice and encouragement, and sharing their own experience. Through a series of vocal face-offs, each team is whittled down to four singers; the next phase pits the top singers from each team against one another on live stage shows, with the audience and coach weighing in equally on which singers will progress to the finals. The winner of the show will get a record contract with Universal. In an interview with VG, Magne said he has been asked to participate in various reality shows in the past, but has always said no. What sets this show apart for him is that the focus is all on the voice and the talent. Singers are screened in advance, so that during the blind auditions, the coaches can choose the singers and talents they really believe in. There will also be live battle rounds, beginning on April 27, when the television audience will have a chance to vote for their favorite artists. The final show takes place live on May 25. Tickets for the live battle rounds are available via Billettservice. Winner of The Voice – Norges beste stemme: Martin Halla! 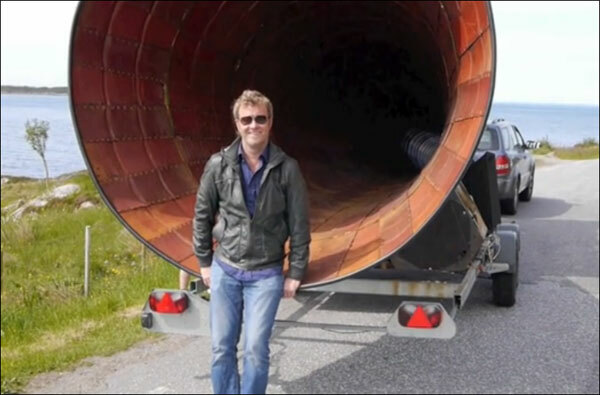 03/09/2012 – TV2: Magne Furuholmen: – Jeg har et vinnerlag! 01/26/2012 – Dagbladet: – Jeg elsker når pappa snakker slik til oss! 12/22/2011 – TV2: Vil du se «The Voice»-deltakerne live? 09/29/2011 – Dagbladet: – Hvordan i all verden endte jeg opp i reality-tv? Post by The Voice – Norges beste stemme.